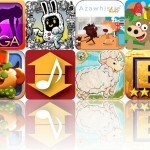 Construct your own version of Ancient Rome by matching tiles with today's AppBump featured app, Cradle of Rome. This is the first time Cradle of Rome has ever been offered for free, so make sure to take advantage of this opportunity while you can! We also have a physics-based arcade game that has you swinging across levels, and an entertainment app that allows you to take a visual tour of Reddit. 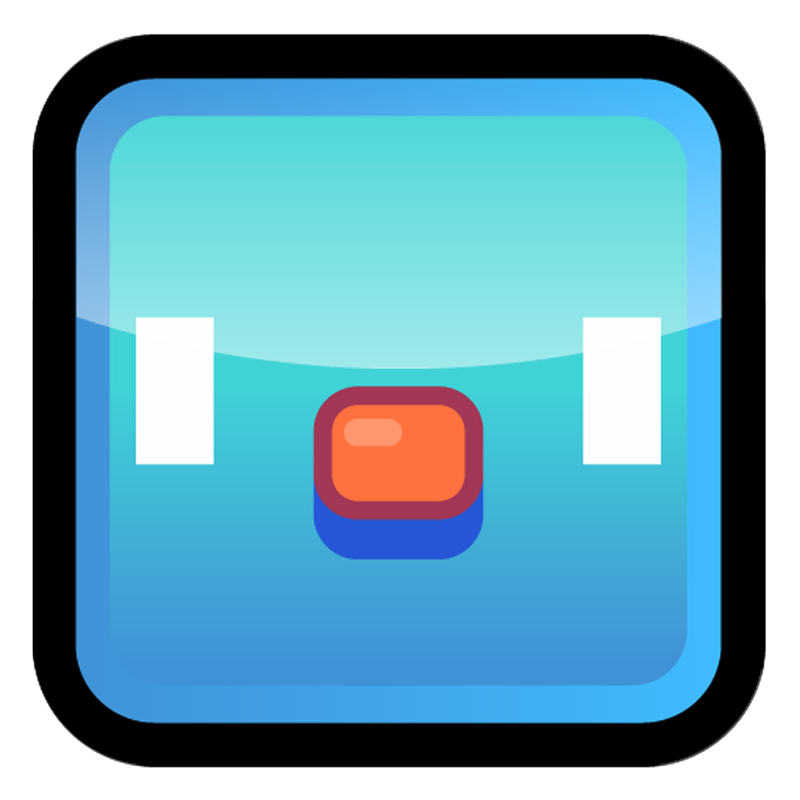 Piyo Blocks 2 ($0.99 → Free, 20.5 MB): A fantastic match-three game. In the main Piyo Mode, you're required to capture a target number of Piyos by matching them in order to move on to the next level. But if that mode doesn't suit your fancy, don't worry, there are five other single-player modes to try out. Piyo Blocks 2 includes an online multiplayer mode as well, along with achievements and leaderboards via Game Center. Piyo Blocks 2 is available for free for a limited time. It has a 4.5-star rating with a total of 101 ratings. AboutTime - time tracker ($0.99 → Free, 5.1 MB): Keep track of where your day goes with this productivity app. To log an event, just drag your finger from one point in time to another. The app will automatically calculate and log your hours, and then allow you to choose the task and project your time was dedicated to. It also allows you to export your time and share it via email. 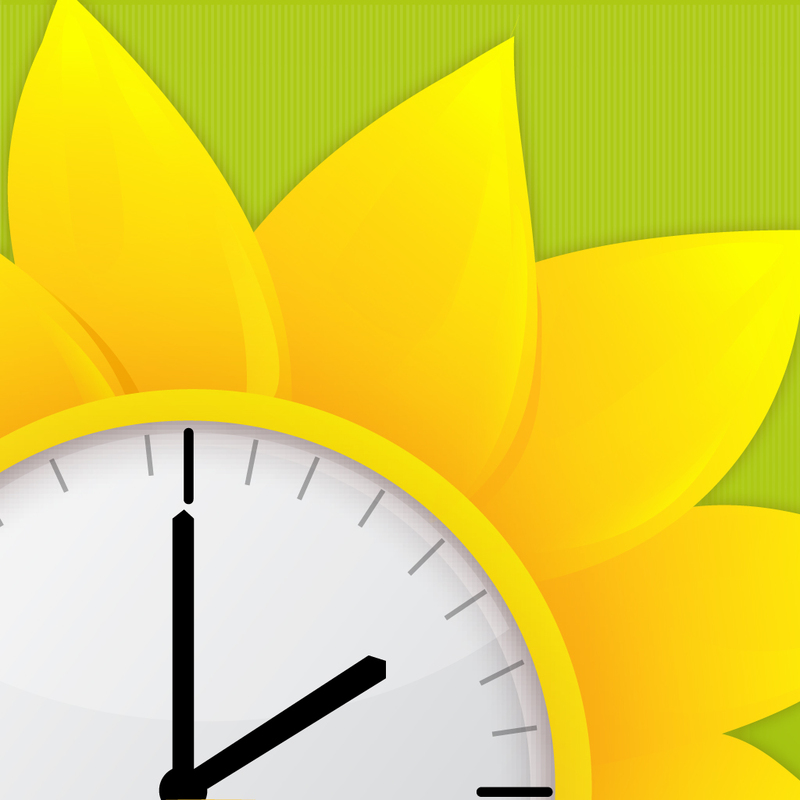 AboutTime - time tracker is available for free for a limited time. It has a 4-star rating with a total of 10 ratings. Hanger ($0.99 → Free, 21.9 MB): Swing your way through a variety of challenging levels in this arcade game. On-screen buttons allow you to swing your character from side to side and fling and detach your rope. All you have to do is try to make your way across each of the more than 30 levels without losing too many limbs. Collect jewels along the way to work your way up the leaderboards. The game also includes an endless mode, a catchy soundtrack, and achievements and leaderboards via Game Center. Hanger is available for free for a limited time. It has a 4.5-star rating with a total of 399 ratings. 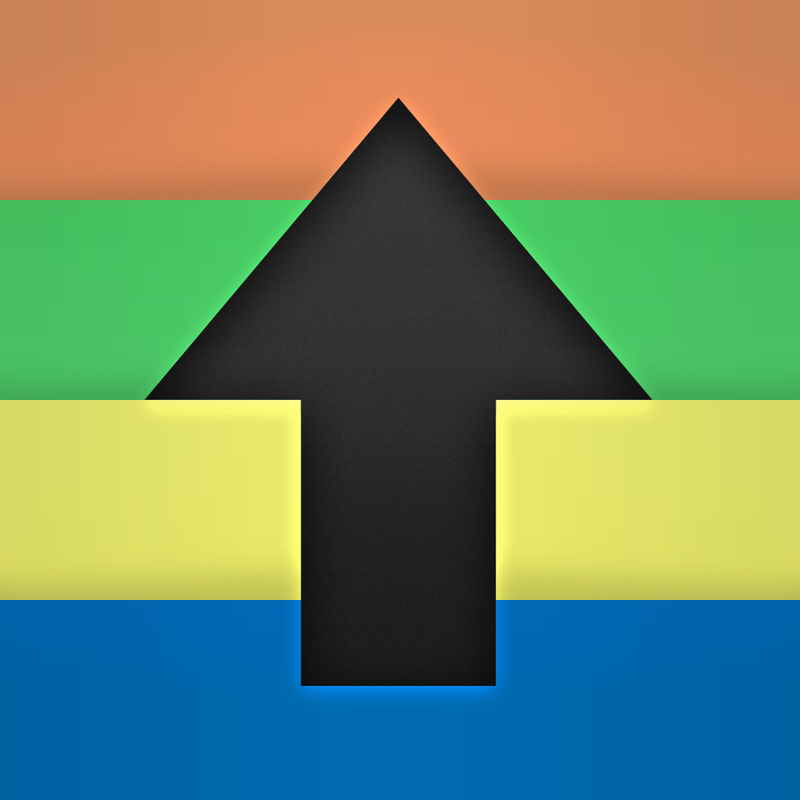 Scrollit - Reddit pics viewer ($0.99 → Free, 305.5 KB): Take a visual tour of Reddit with this simple entertainment app. Just pick a subreddit, and Scrollit will grab all of the images and present them to you in a scrolling list. Tap on an image to view it in full screen and read its description. You can also swipe from left to right to reveal the menu and edit your favorites. Scrollit - Reddit pics viewer is available for free for a limited time. It has a 4.5-star rating with a total of 8 ratings. Jack and the Beanstalk by Mindshapes ($0.99 → Free, 85.2 MB): This interactive storybook tells a re-interpreted version of Jack and the Beanstalk. You're child can follow along with the professional narration as words are highlighted, or they can read the story all by themselves. Each page of the book includes interactive items that will not only keep your child engrossed, but also allow them to progress the story. Jack and the Beanstalk by Mindshapes is available for free for a limited time. It has a 4.5-star rating with a total of 233 ratings. 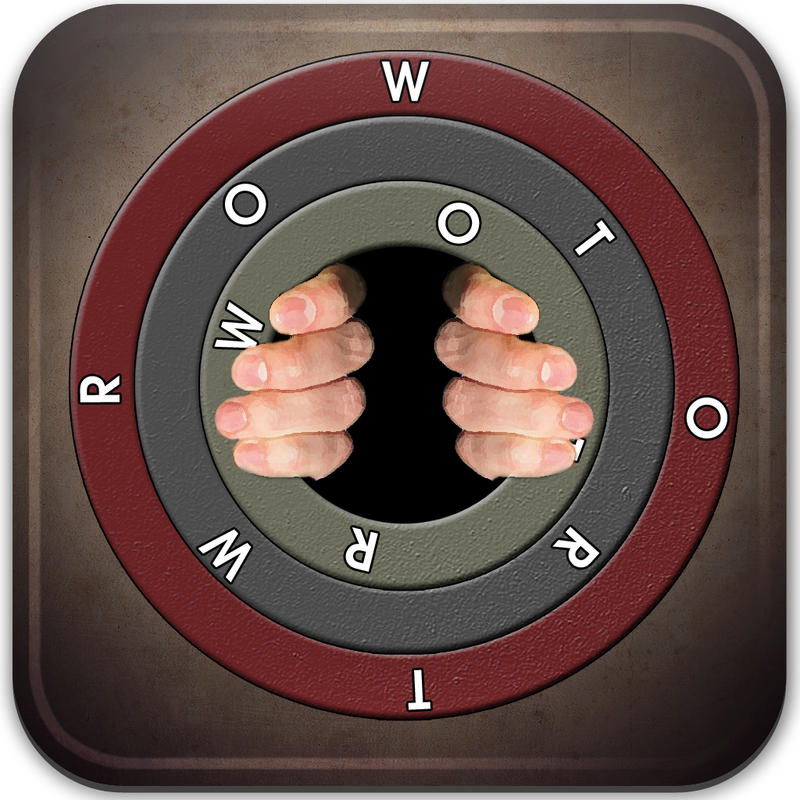 Word of the Rings ($0.99 → Free, 45.8 MB): A word puzzle game that has you trying to spell words by rotating rings. Each ring contains a set of letters, and you must spin them by tapping and dragging in order to create words that match the category. As you progress through the game, more and more rings are added, making it rather difficult to find each puzzle's solution. 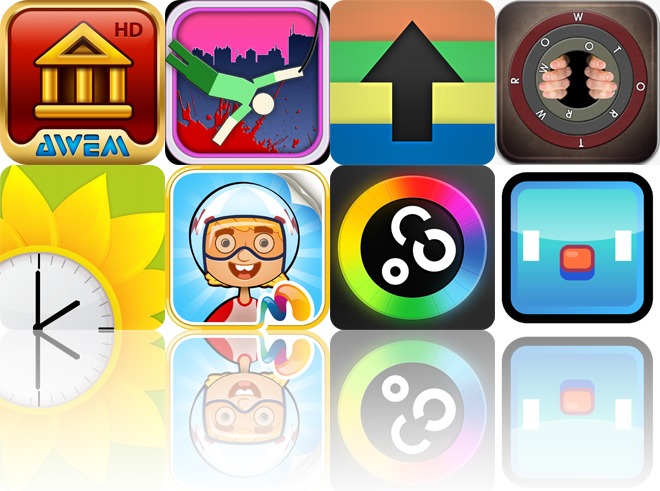 The game includes 15 categories with loads of levels in each. Word of the Rings is available for free for a limited time. It has a 4.5-star rating with a total of 48 ratings. 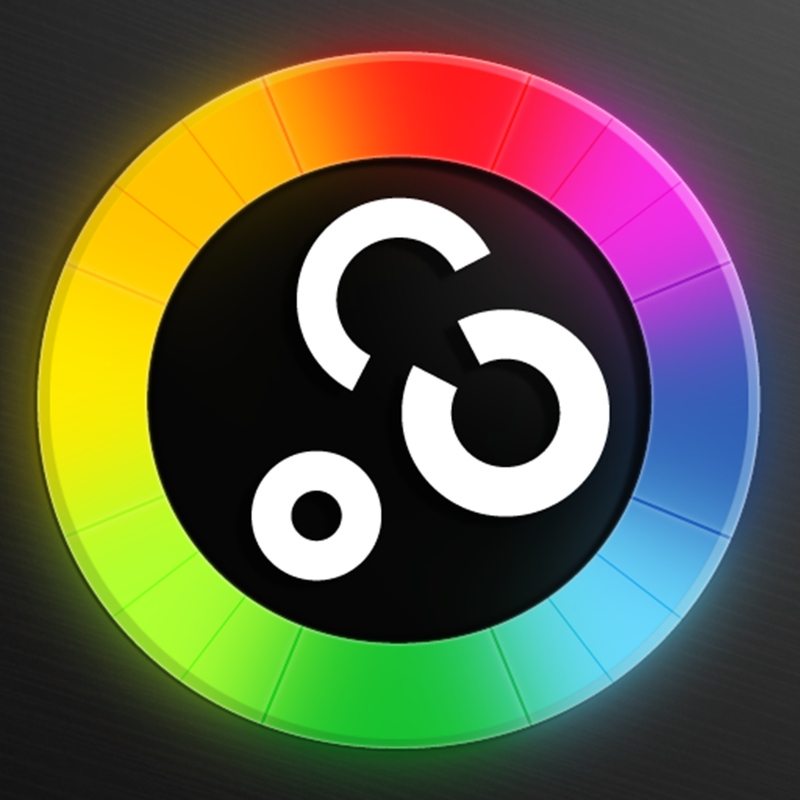 Loop Twister ($2.99 → Free, 120.5 MB): Mix and twist loops with this music app. It includes 96 fresh sounding loops and quality DSP effects, allowing you to craft your own unique sound. You're also able to import your own loops for playing, processing, and mixing with the built-in sounds. The app includes a 16-step programmable sequencer, pattern manager, WAV recorder, tempo range from 60 to 240 BPM, and the ability to export loops. 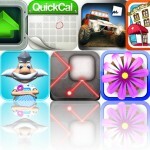 Loop Twister is available for free for a limited time. It has a 4-star rating with a total of 35 ratings. 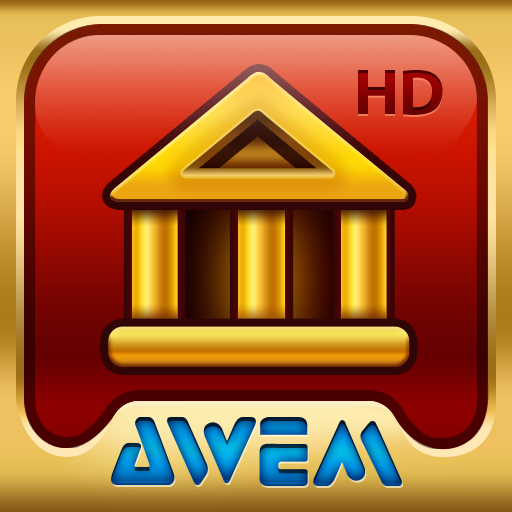 Cradle of Rome ($1.99 → Free, 32.9 MB): Construct your own version of Ancient Rome in this fantastic matching game. Swipe to swap adjacent tiles to match three or more. You must smash all of the blue squares by matching the tiles above them to complete each level. Utilize bonus power-ups to complete levels even faster and make your way to the top of the leaderboards. The supplies earned from completing levels can be used to construct historical epochs. 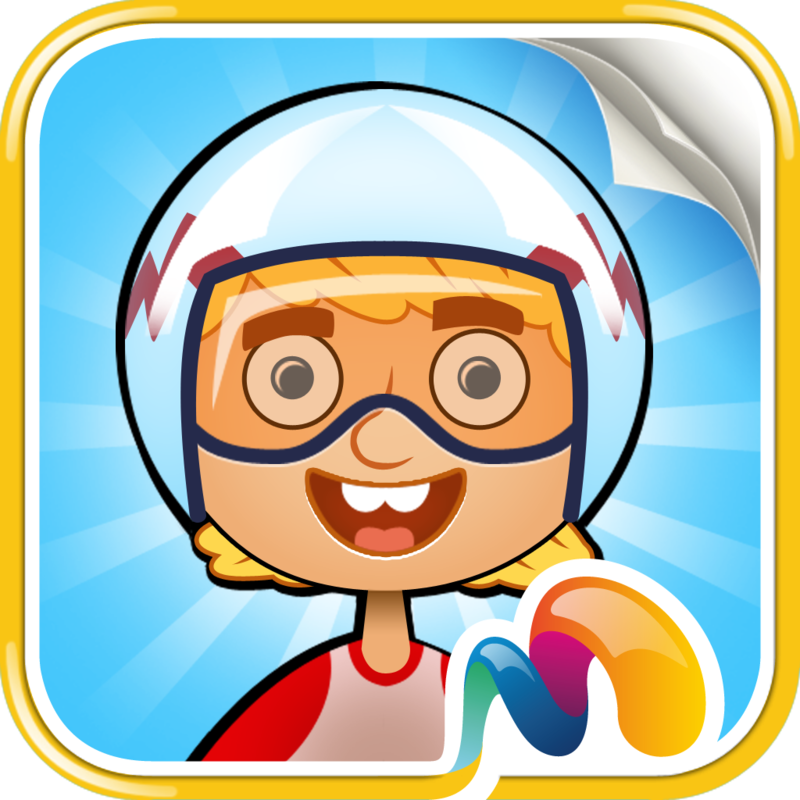 The game includes 100 levels, 20 structures to build, eight power-ups, and achievements and leaderboards via Game Center. Cradle of Rome is available for free today only (02/10). It has a 4.5-star rating with a total of 258 ratings.